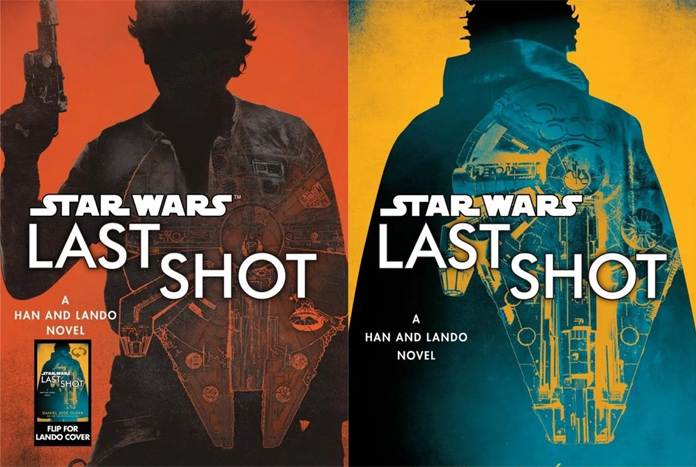 The official site has posted another excerpt from author Daniel José Older’s upcoming Solo tie-in novel Last Shot. 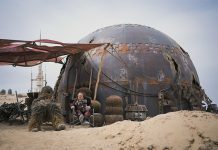 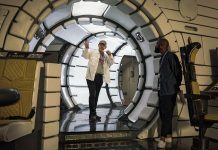 This latest excerpt from the book (it can be pre-ordered here with a scheduled arrival date of April 17) takes us on a journey with Lando Calrissian and new droid L3-37 (played by actress Phoebe Waller-Bridge via mo-cap technology). 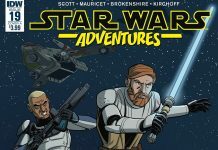 As an added bonus, this excerpt is also available in audiobook form, so head on over to StarWars.com to either read or listen to the supplied content. 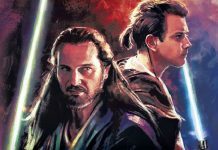 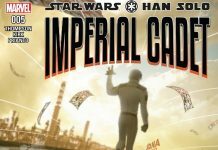 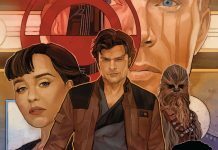 Our first excerpt from this Lucasfilm publishing program novel focused on Han Solo and a young Ben Solo while the second excerpt centered on Han, Chewbacca, and Sana Starros.